Six athletes head to the Anglo Celtic Plate event this weekend to represent Scotland in a Home International over 100k. 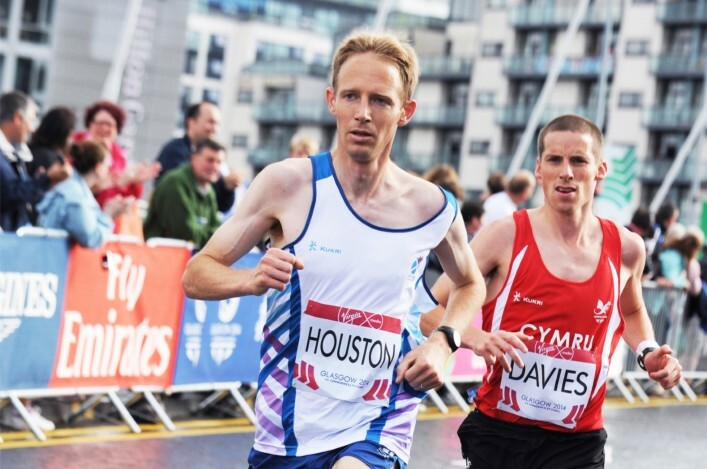 It will be an international debut in ultra running for Central AC’s Ross Houston, who competed in the marathon at the Commonwealth Games last summer. 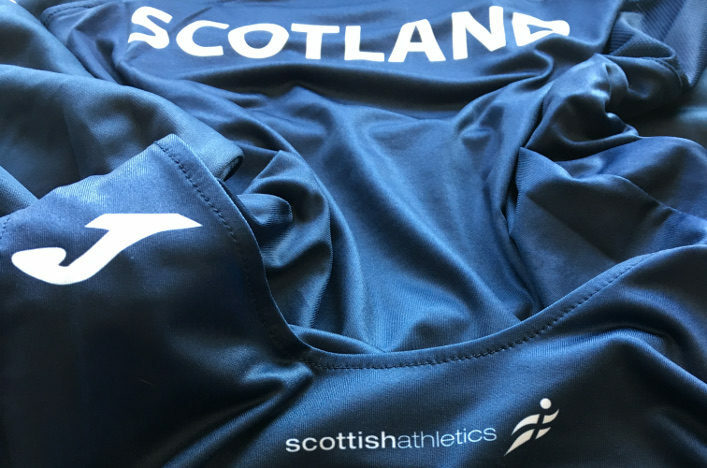 But, for Grant MacDonald of Bellahouston Road Runners, pulling on a Scotland vest will have huge significance only 12 months after suffering from a subarachnoid haemorrhage. 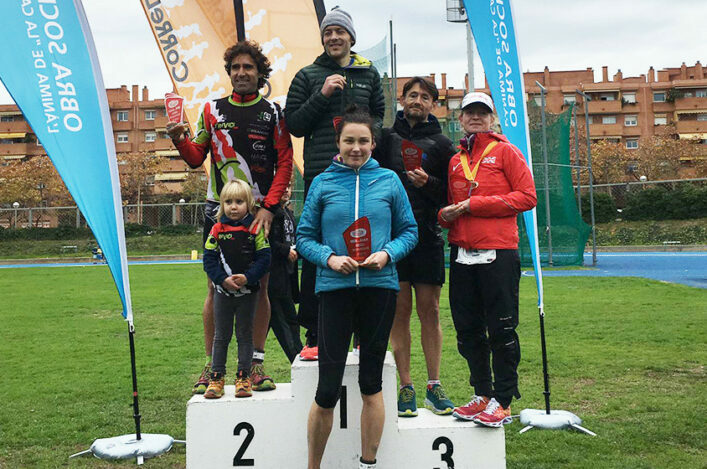 In fact, Grant is a wonderful role model for many in our sport with the 35-year-old having initially taken up running in order to ensure he did not put on weight. ‘I did not want to be a chubby 30-year-old and I discovered Bellahouston Road Runners near my home in Glasgow so I joined them,’ he said. Grant was jogging home from an evening training session when he felt unwell and, after being admitted to Glasgow’s Victoria Hospital, was advised he had suffered a haemorrhage, with the walls of an artery rupturing in his brain. After surgery, however, he was able to continue his ultra training. ‘Bellahouston Road Runners has played a huge part in my recovery, along with my girlfriend Elsie and family and friends. ‘Hanging out with other runners has got me back to full strength faster than I could possibly have hoped. Dr Andrew Murray completes the men’s team alongside Houston and MacDonald. Shetland ultra runner Charlotte Black features in the women’s selection along with Rosie Bell of Strathaven Striders and Harmeny athlete, Keziah Higgins. Bell was involved last year and took the Scottish title with a run of 8.57.52 while Murray finished sixth overall. There is a report on the 2014 races in Kent on our (old) website. Black won the 2013 women’s 100k title. For Charlotte, from Shetland, it will be a first international appearance for Scotland after missing out last year through injury. ‘I was meant to be in the team last year but picked up a knee injury and was out for eight weeks which was frustrating,’ she told the Press and Journal. ‘It took me quite a long time to get back. I competed in the Brecon Beacons 44-mile race in December and finished third so I think I was selected this time on the basis of that plus my efforts before I was injured. This year the course will be the same as it was in 2012 when the event was also held at the venue near Newport. The Anglo-Celtic Plate takes place on Saturday 2 May.